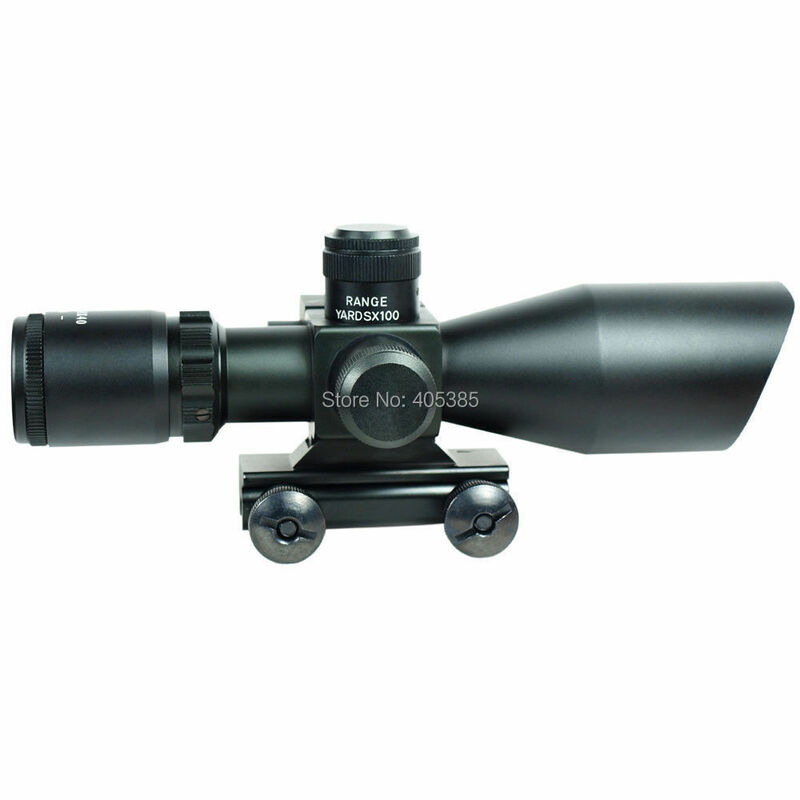 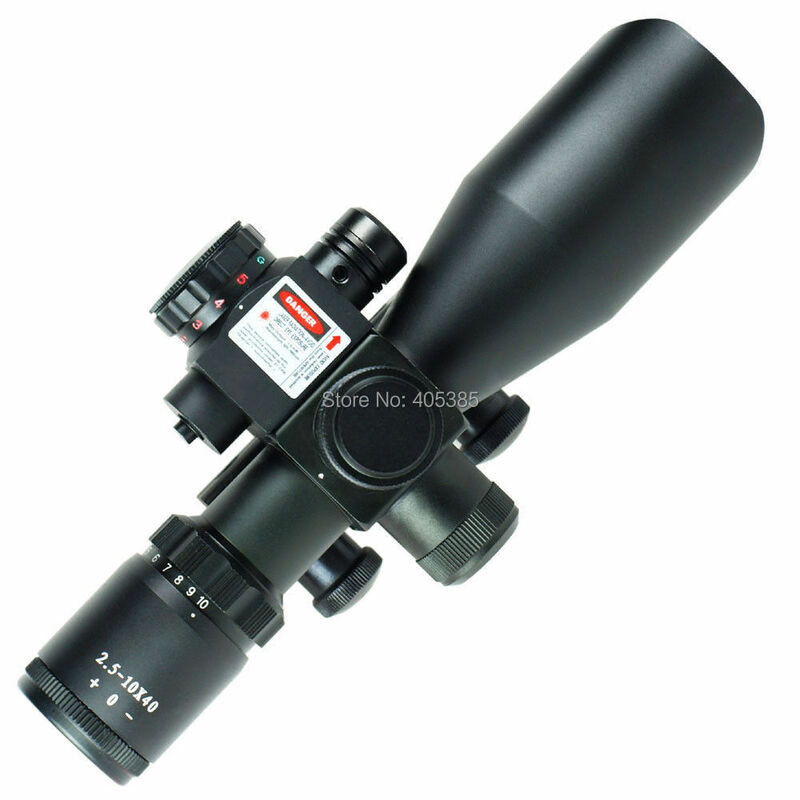 This compact tactical rifle scope is well suited for close to mid range shooting, with high optical clarity at 2.5-10X times magnification and a 40mm objective diameter. 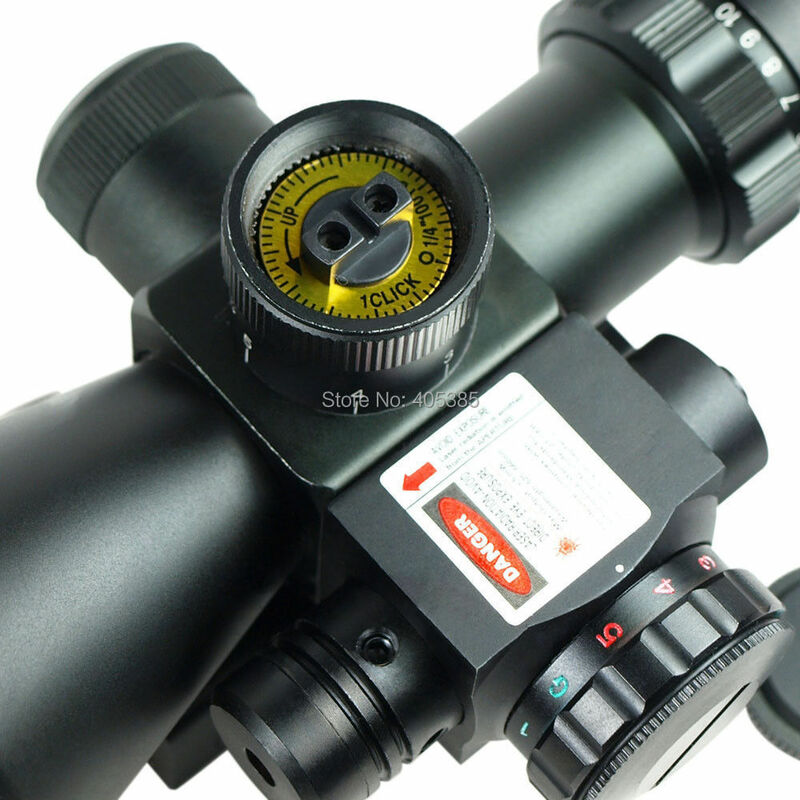 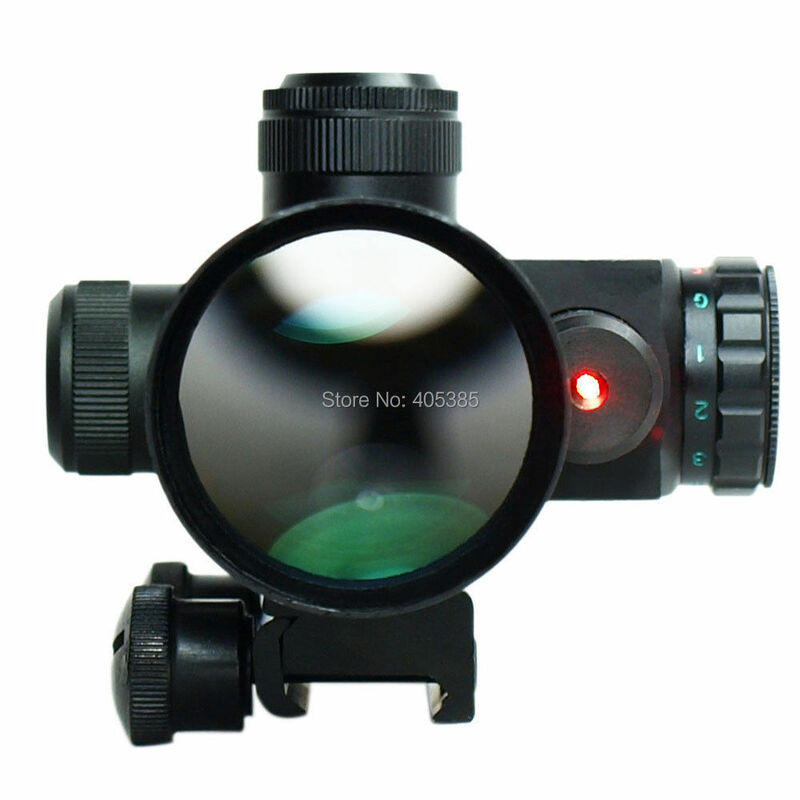 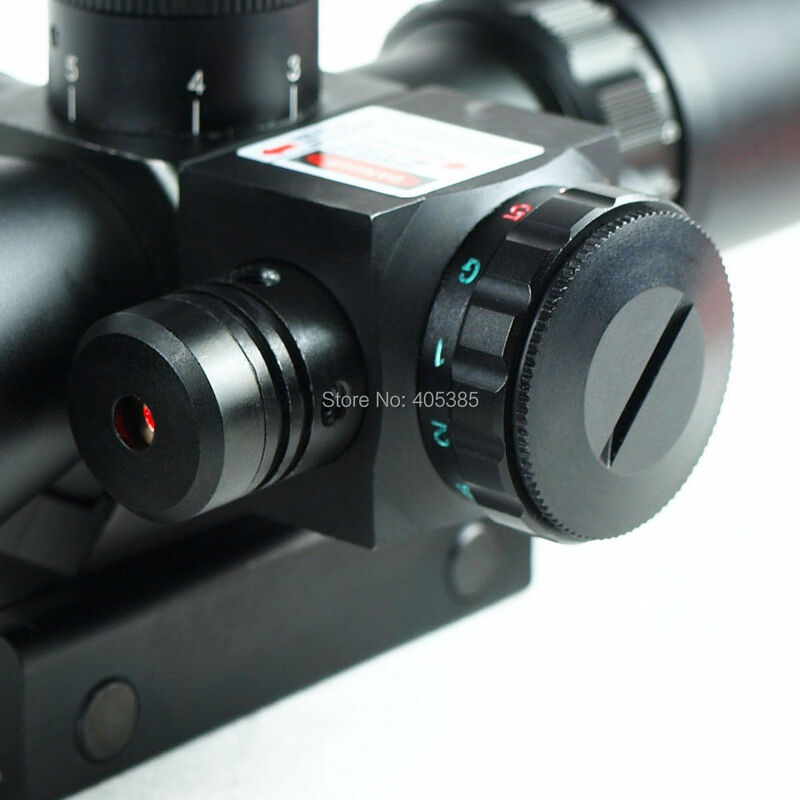 The reticle is illuminated in red or green and in multiple brightness intensities, for a suitable sight picture regardless of lighting or environment. 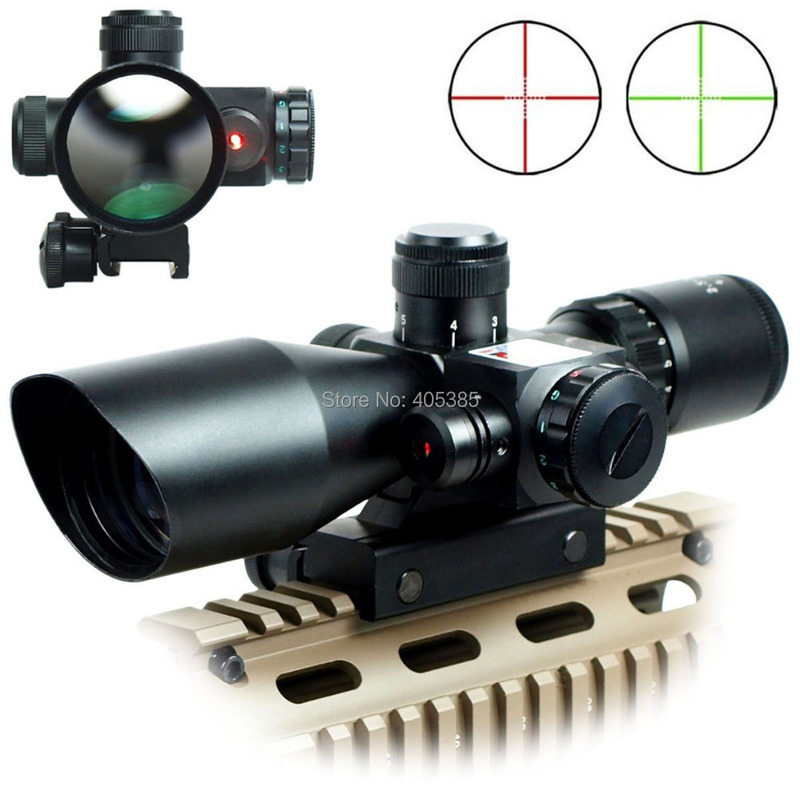 The integrated red laser sight allows for quick acquisition of close quarter targets.